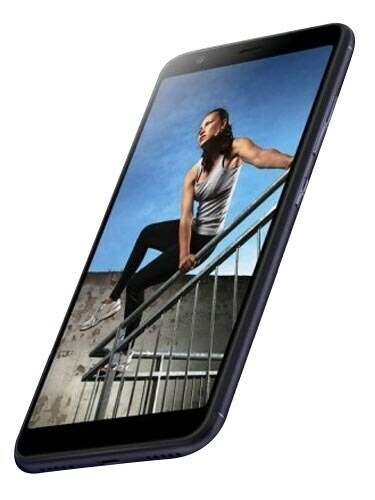 Asus ZenFone Max Plus (M1) flaunts a 5.7-inch full-HD+ IPS display running at a resolution of 1,080 x 2,160 pixels. The Asus ZenFone Max Plus (M1) is powered by MediaTek octa-core SoC, paired with 2GB / 3GB of RAM and 16GB / 32GB on-board storage. 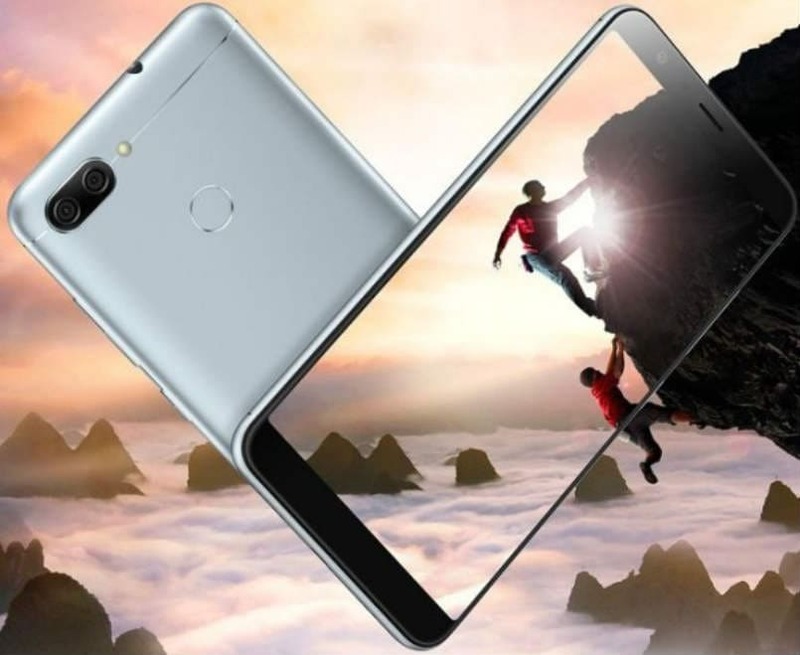 On the camera front, the phone comes with dual cameras that include 16-megapixel + 8-megapixel rear camera, and an 8-megapixel front-facing camera. In the software front, the smartphone runs on Android 7.0 Nougat based on ZenUI 4.0 OS. Connectivity options include dual-SIM card slots, 4G LTE support, Wi-Fi, Bluetooth, and GPS.